Prime 5.89 acre corner lot with loads of potential. Easy re-zone for higher usage. Future land use calls for commercial. 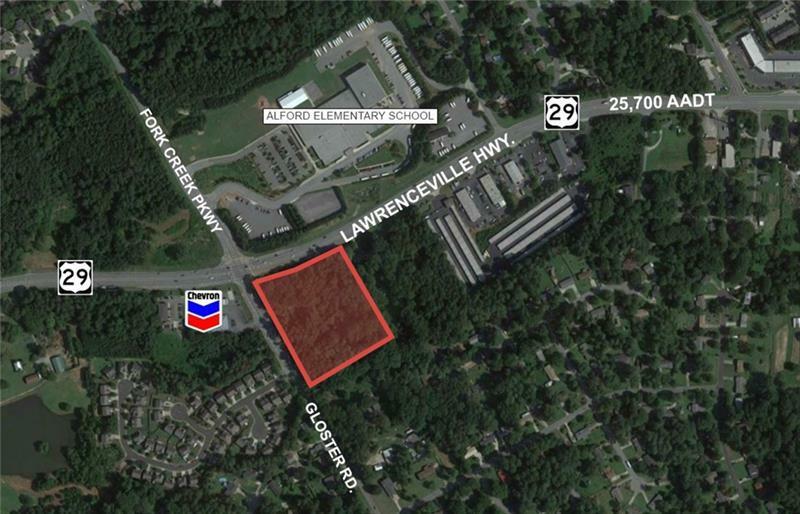 Great land for multi-family, retail strip center with out-parcel, senior living, church, gas station, etc. Listing provided courtesy of Anderson Moore Real Estate.